Looking for jobs in retail? 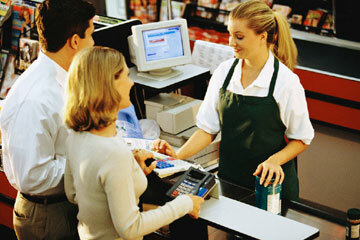 Want to try your hand as a cashier? We looked into some well-known retailers to find cashier jobs open right now and share with you what it’s like to work there from current cashiers at these companies along with what you can expect to earn. Do you work in retail? Share a company review or salary report on Glassdoor and help others get the job they want.